The California Department of Fish and Wildlife (CDFW) is reminding anglers that multiple changes to the recreational groundfish regulations have gone into effect for 2019. The new regulations were adopted by the California Fish and Game Commission in mid-December. Anglers should check CDFW’s website for the current regulations before fishing for groundfish, as changes can occur in-season. Groundfish regulations printed in the 2018-19 ocean regulations book are now out of date. 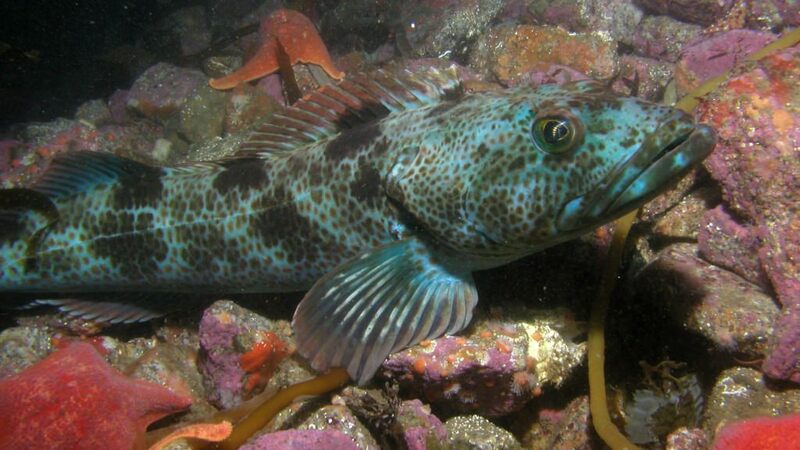 A decrease to the daily bag and possession limit for lingcod from two to one fish in the Mendocino, San Francisco, Central and Southern Management Areas. The Northern Management Area lingcod bag limit remains at two fish. CDFW recently published a blog post that provides a detailed explanation about this change. Boat-based fishing for groundfish in the San Francisco Management Area opens on April 1, two weeks earlier than last year. California scorpionfish (sometimes referred to as sculpin) is now open year-round in the Southern Management Area. The Rockfish Conservation Area (RCA) boundary has increased to 75 fathoms (450 feet) in the Southern Management Area. The depth limit has increased to 40 fathoms (240 feet) inside the Cowcod Conservation Area, where select groundfish species may be taken or possessed. The 40 and 75 fathom depth boundaries are defined by federal waypoints and can be found in Code of Federal Regulations Title 50, Part 660, Subpart C.
Many of these changes were made in response to the outcomes of recent stock assessment science. Populations of yelloweye rockfish and cowcod, which were declared overfished in 2002 and 2000, respectively are increasing faster than anticipated. The improved status of these species allowed fishery managers to recommend management measures that provide some additional fishing opportunity. Similarly, in the spring of 2018, the canary rockfish sub-bag limit increased to two fish statewide, as the catch of this recently rebuilt stock was well under the recently increased harvest limit. 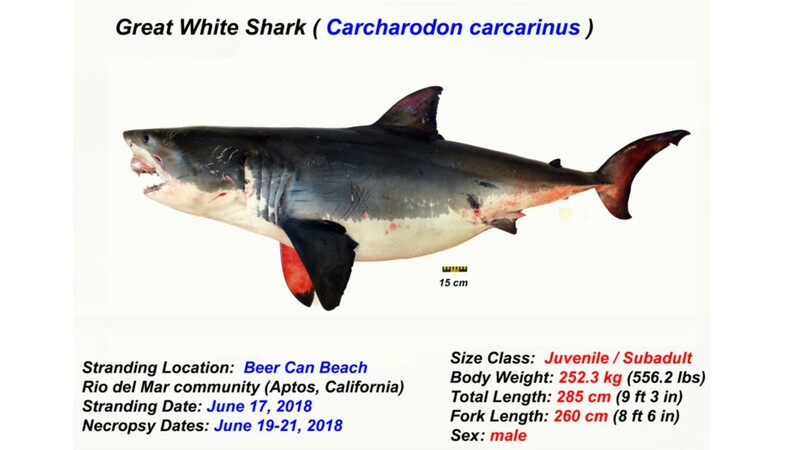 Take and possession of bronzespotted rockfish, cowcod and yelloweye rockfish remains prohibited statewide. For more detailed information on the new 2019 recreational groundfish regulations and to stay informed of in-season changes, please call the Recreational Groundfish Hotline at (831) 649-2801 or visit CDFW’s summary of recreational groundfish fishing regulations for 2019. For background information on groundfish science and management, please visit CDFW’s Marine Region Groundfish webpage.